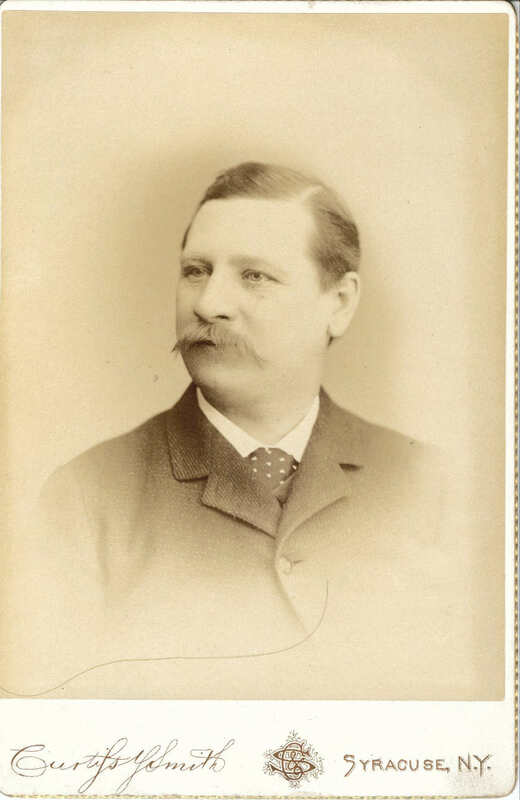 Comments: Charles T. Boyce (Nee: ) | Rochester NY United States | 1851-1900 | Comments: Name of subject on back of photo. Year given as 1889. Subject's address given as 192 Meigs Street.